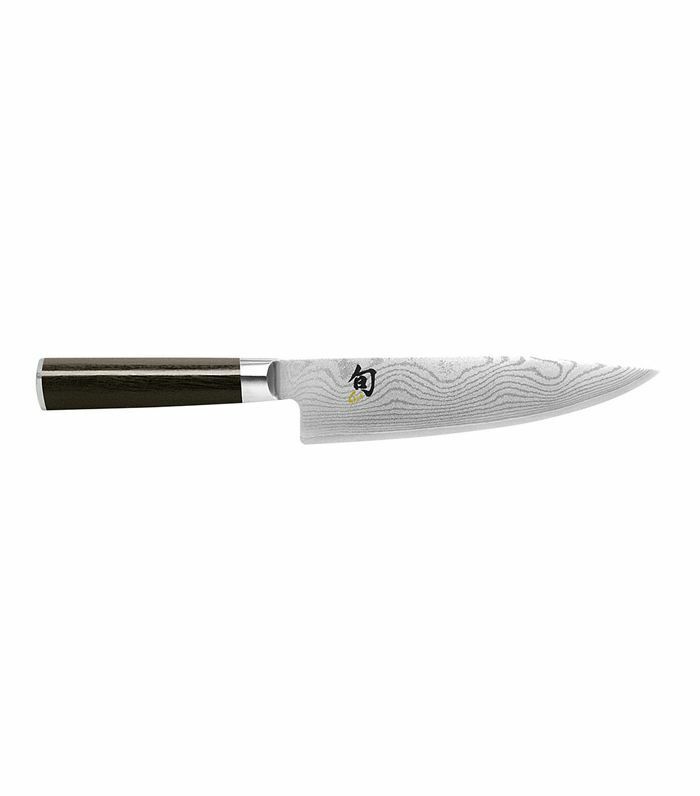 Whether you’re a bona fide at-home chef or you’ve done most of your cooking in the microwave up until now, you’ll want to make sure your knife game is up to par—here are a few more essentials chefs recommend. It’s so easy to pick up any knife in your drawer and use it for anything from chopping tomatoes to boning a chicken, but any good chef knows that each food and each type of knife cut requires a specific knife. After all, using a serrated bread knife to julienne asparagus or trying to slice a baguette with a boning knife might prove a tad difficult. If that’s news to you, don’t worry—we’ll explain. Are you looking to upgrade your dull, first-apartment knives? We promise that if you know what you’re shopping for, you won’t regret the investment. 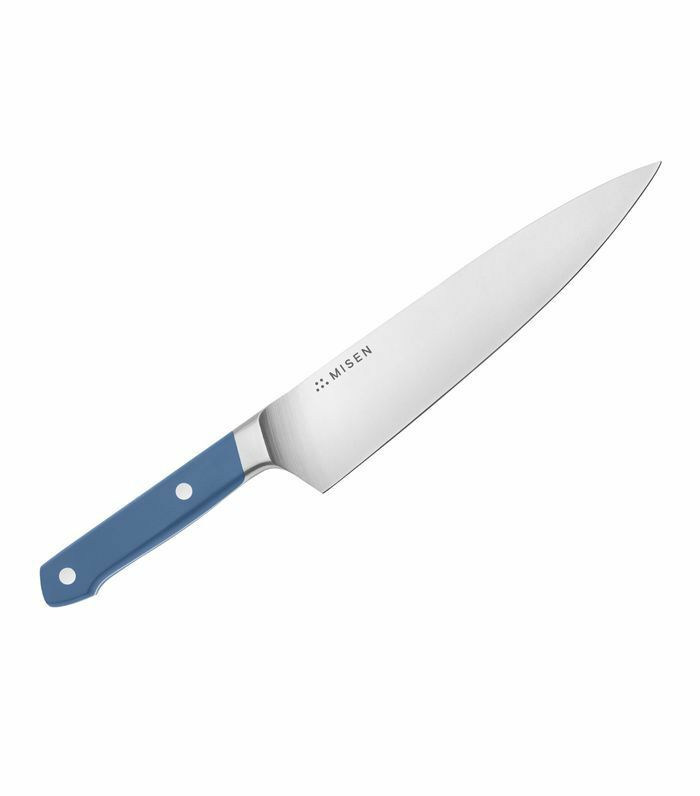 Ahead, we break down the best kitchen knives (and knife accouterments) you could possibly need, along with a handy description of exactly what to use each of them for. Who knows? That vegetable cleaver might just be the key that unlocks your star-chef potential! 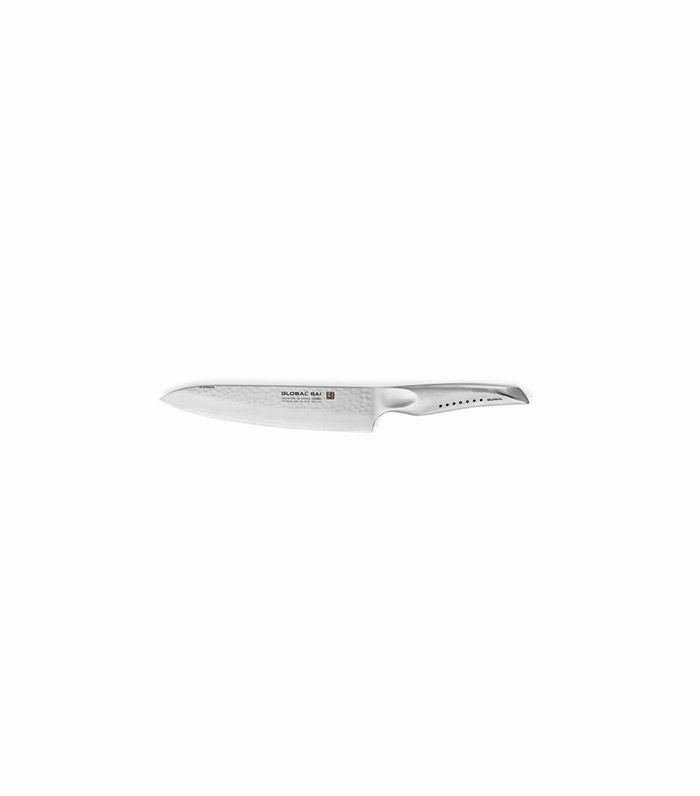 The workhorse of your kitchen, the chef’s knife is meant to tackle just about any job, from chopping tough kale to shaving garlic. It’ll make dicing your steak tartare a breeze and serve you well for anything from julienning to mincing ginger. 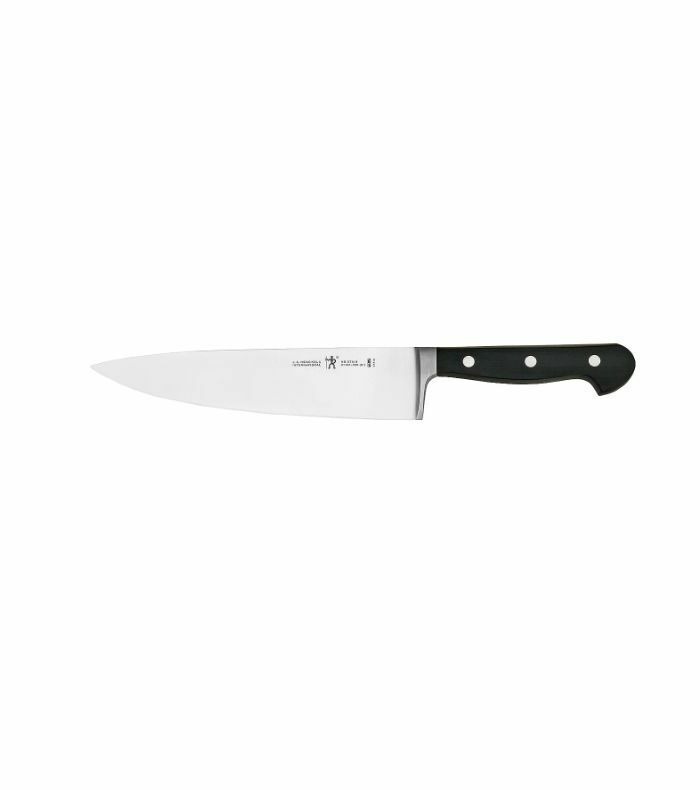 If you only buy one good quality knife, this should be it. 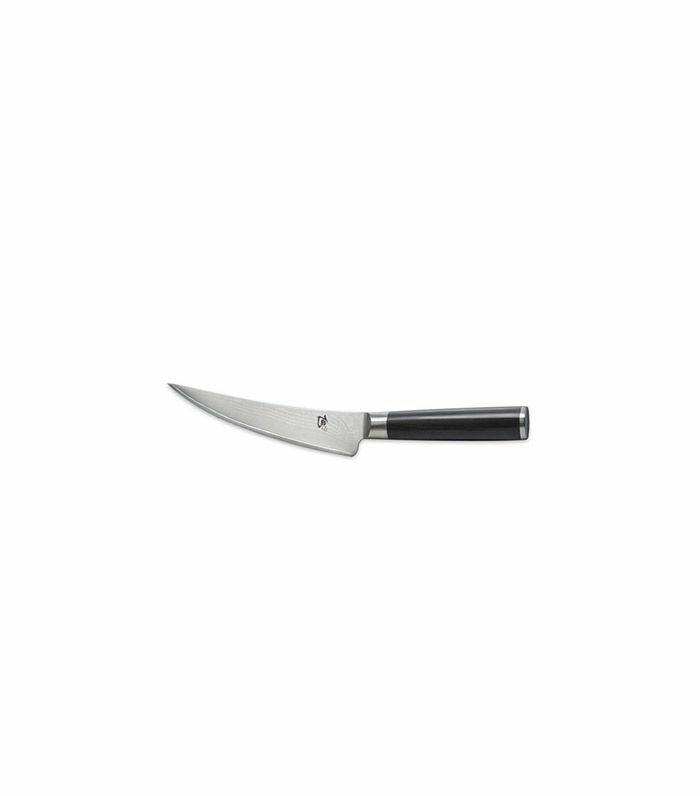 Basically a miniature chef’s knife, the paring knife is best used for smaller-scale jobs like peeling fruits and vegetables, removing the top from strawberries, deveining shrimp, or removing seeds from hot peppers—basically anything that the chef’s knife might be too clumsy and oversize for. 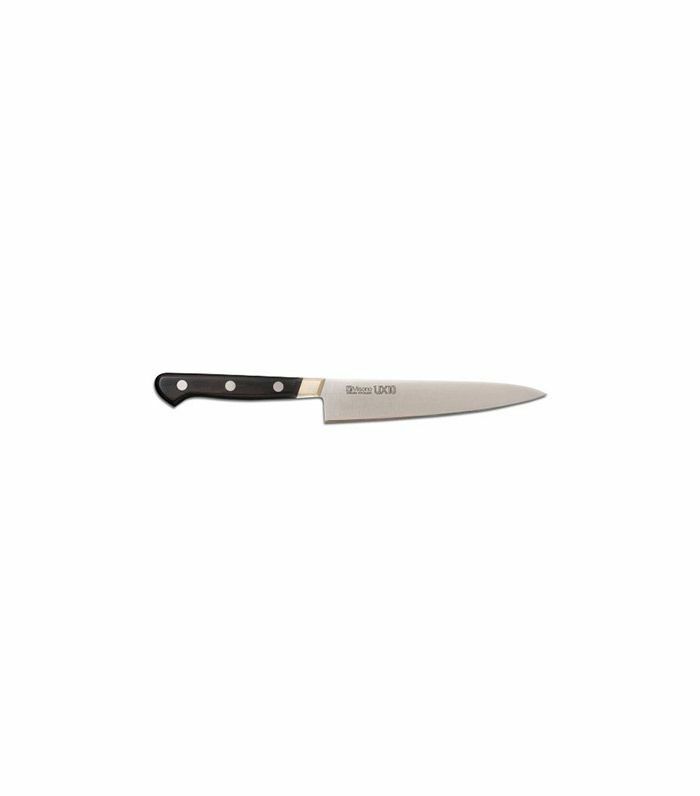 Otherwise known as a bread knife, a large serrated knife is intended to cut through tough bread and crunchy crusts. 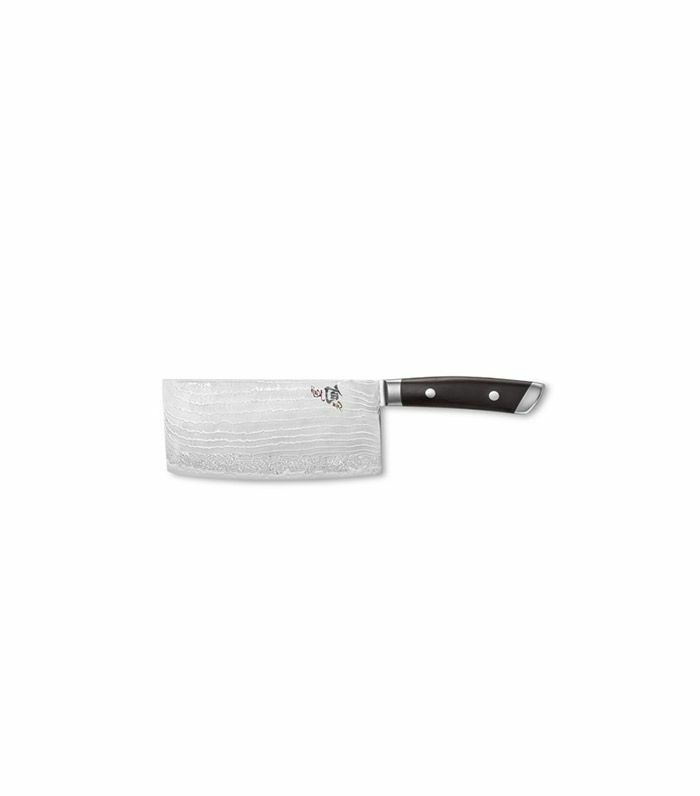 It’s also a handy tool for chopping blocks of chocolate, slicing a cake, or shaving the outer rind of a melon. 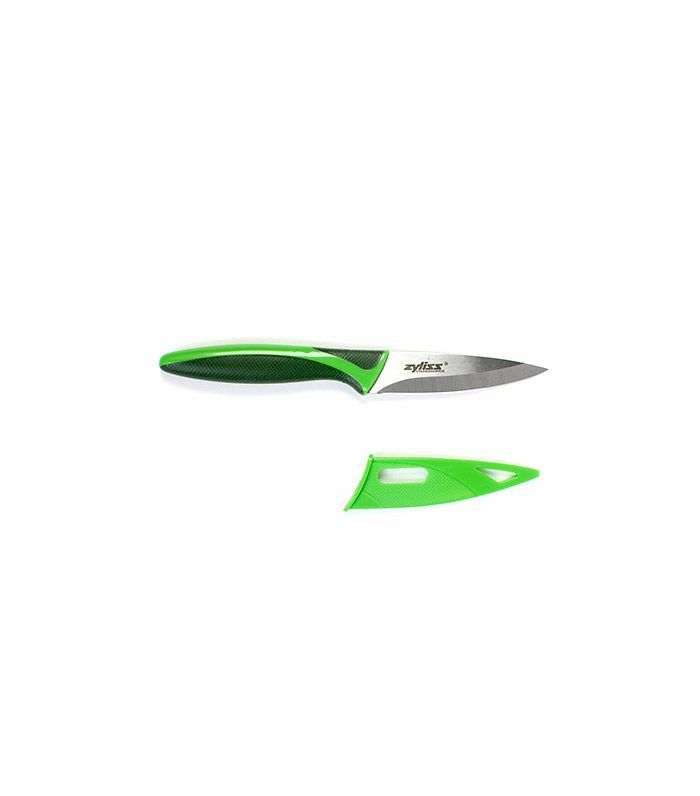 Designed to tunnel along bones, this knife has a thin, flexible blade that makes removing bones or skin off meat and fish cuts extra easy. It’s also great for thinly slicing ham or smoked salmon. 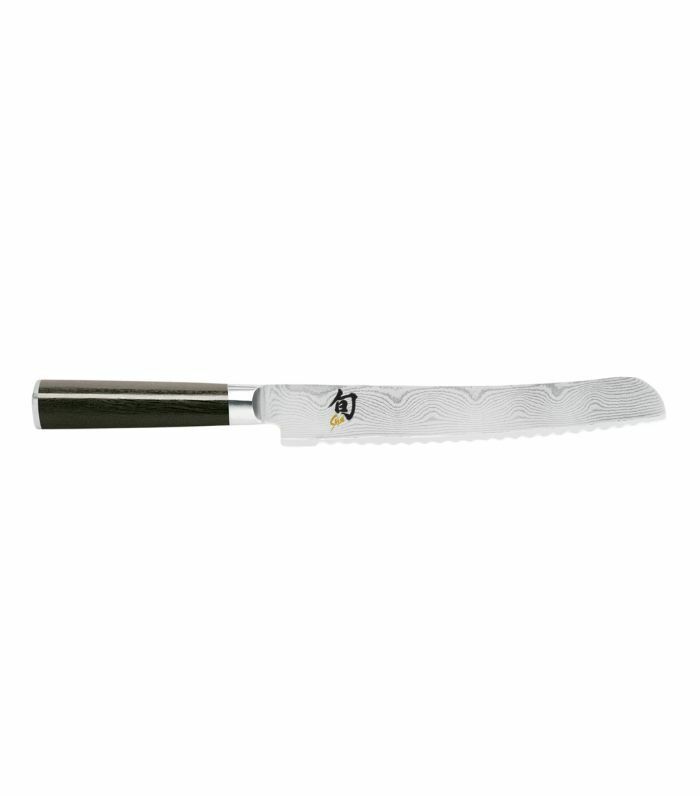 The long blade of the carving knife makes this the go-to for preparing roasted meats and fish. Contrary to boning knives, these work best on cooked or roasted meats like a Thanksgiving turkey, for instance. 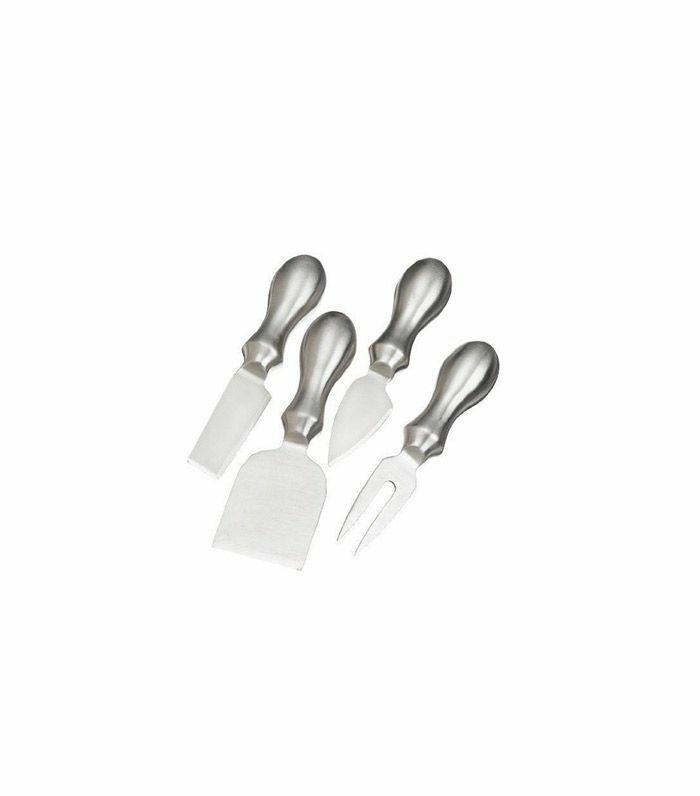 Often, these come in a carving set that also includes a fork to help keep the roast in place while you slice. 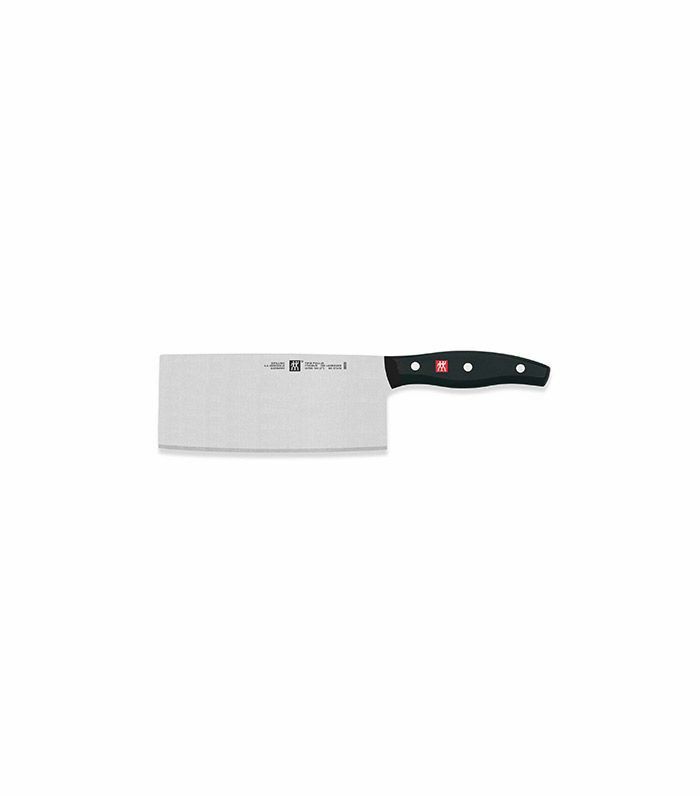 Traditional in Asia, the square-shaped vegetable cleaver is meant for cleanly slicing through large portions of vegetables and other, more delicate boneless foods. 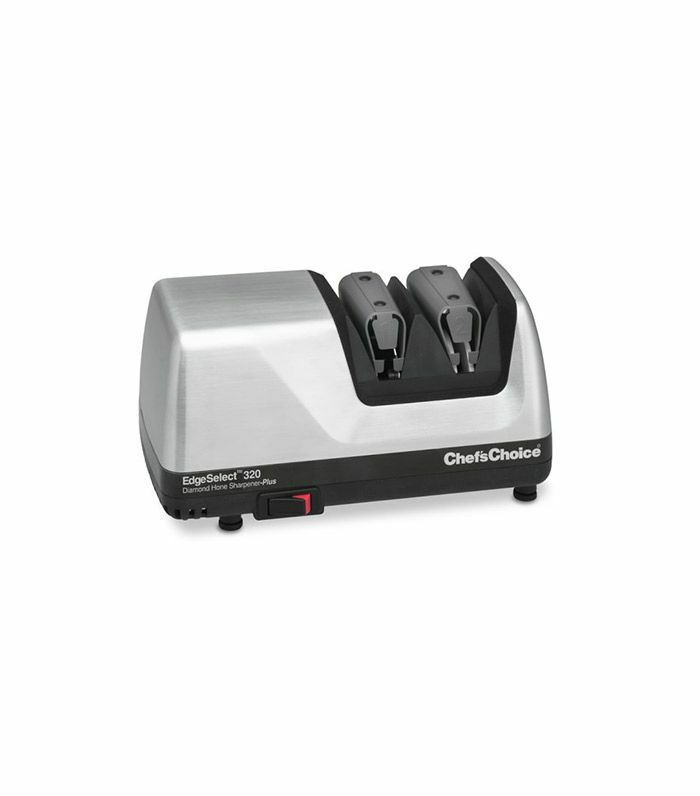 It’s fantastic for julienning, crushing and mincing garlic, and even slicing steak. We all know what these ones are for. Though a set of cheese knives may seem a bit frivolous, a butter knife is not a suitable match for your fancy Brillat-Savarin. 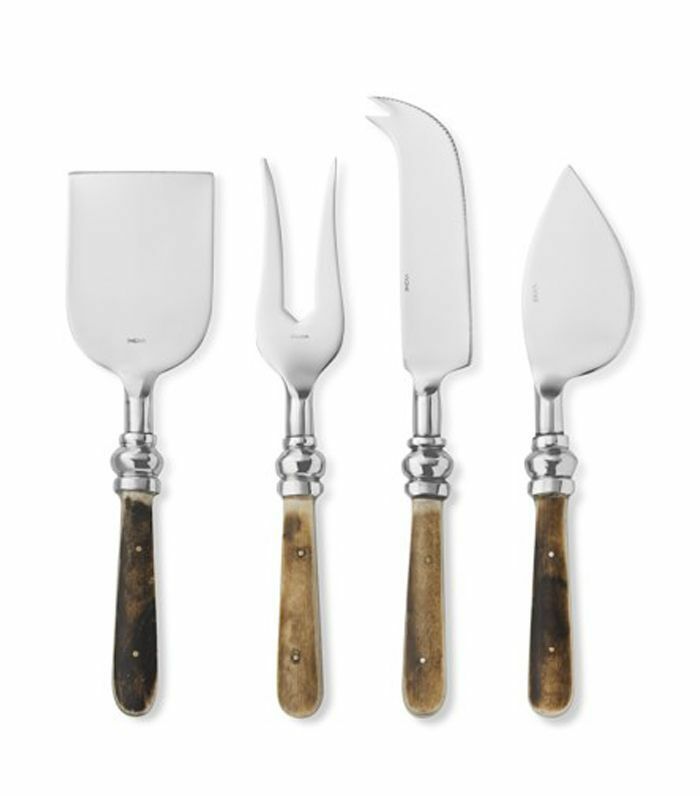 A good cheese set will include a knife for soft cheeses, one for semi-hard cheeses, one for hard cheeses, and a fork to hold hard cheese in place. 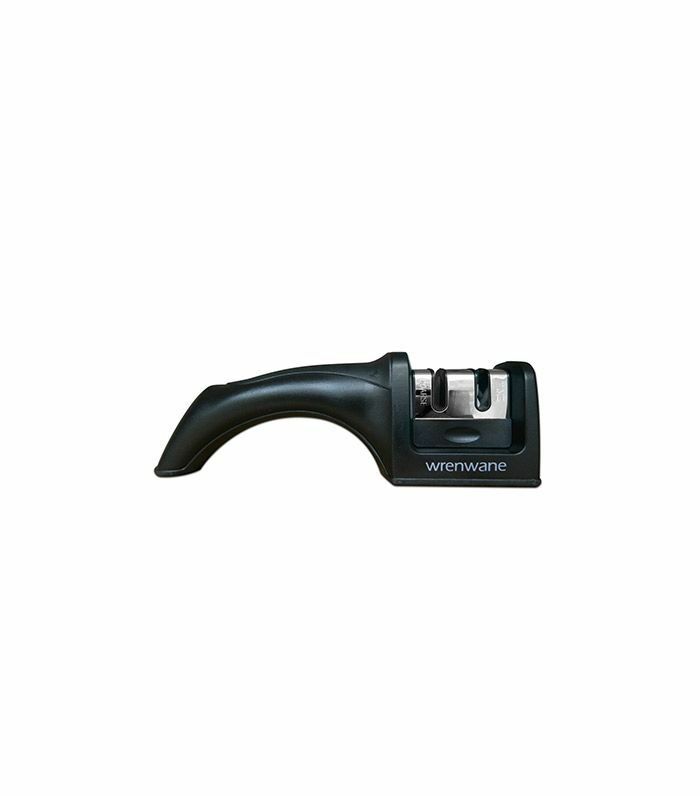 Essential for maintaining your knives, a knife sharpener or honing steel will help keep your knives at their peak sharpness for as long as possible. This means longer life span as well as cleaner food preparation. Win-win! 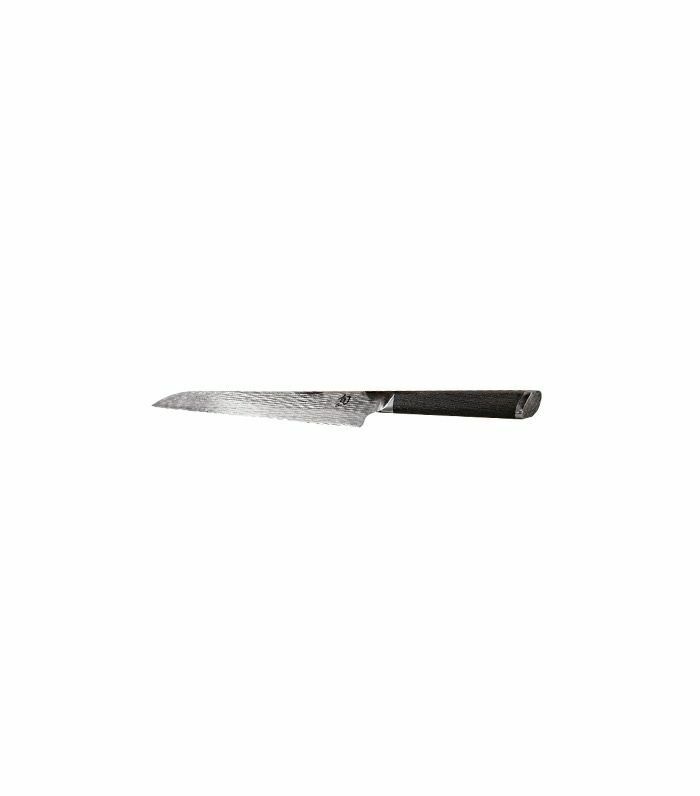 Next Up: A New York chef walks us through nine types of knife cuts. 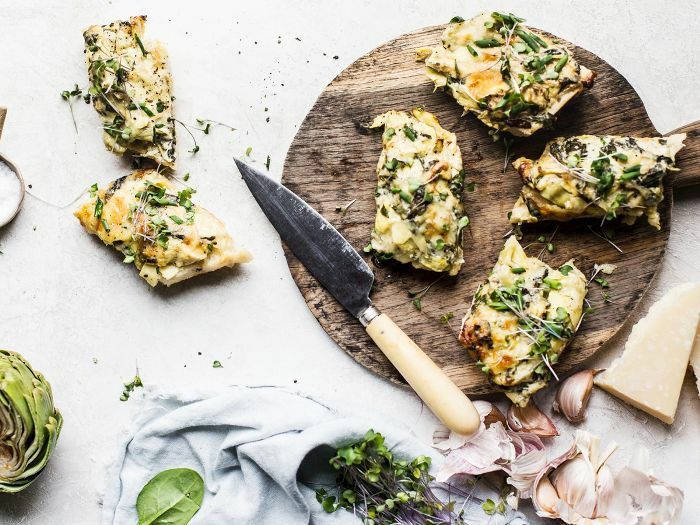 Is This the Next Big Kitchen Trend?